CITB Health and Safety and IOSH training courses in Limehouse, London. 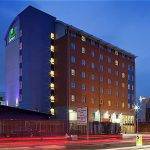 Project Skills Solutions has partnered with Holiday Inn Express, Limehouse to provide a comfortable and convenient location for your health and safety training courses. 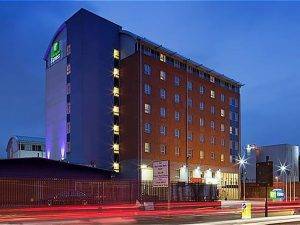 Our training venue is situated in the Holiday Inn Express, Limehouse, just off the A1203. 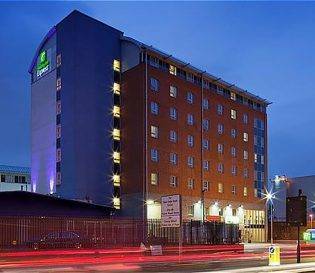 Nearby is Limehouse DLR station, which is a short 6 minutes walk away and Shadwell DLR station which is 14 minutes away, both within Zone 2. The venue sits near the beautiful River Thames and is located close to the City of London, where you can visit various attractions such as the Tower of London and the O2 arena. Also within short distance is Limehouse Basin Canalside, where you can find a bank of restaurants – perfect if you’re feeling peckish. The hotel also provides a well varied breakfast buffet and free lunch is provided alongside refreshments. The course hours are from 8am-4pm and the venue is air-conditioned. There is chargeable parking available and lunch is provided alongside refreshments.